Capitalizing on Virginia’s Blue Ridge (VBR) regional success as a well-established sports destination, Visit Virginia’s Blue Ridge (Visit VBR) officials officially announced the formation of VBR Sports. 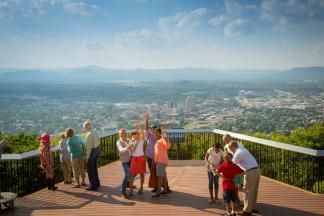 “We are upping our game,” touted Landon Howard, President of Visit VBR. “Developing a stronger, regional sports identity under the direction of a new VBR Sports Council along with a Director of Sports Development will allow our five localities to attract far more diverse sporting events and grow the region’s travel and tourism industry,” added Howard. VBR Sports will focus on presenting the entire region as a desirable place to host a multitude of new sporting events that will provide for a superior athlete and fan experience, “Working together with local sports organizers to host various competitive sports will generate a stronger economic impact and put VBR Sports on the map on a much broader scale,” explained Bree Nidds, Director of Sports Development for VBR Sports. VBR has experienced tremendous success in attracting sports tourism with this segment of the VBR tourism industry generating 69% of the overall group business. Nationally, the amateur sports market (includes events that travel) has proven itself recession resistant and has grown to what is expected to be more than $11 billion in direct visitor spending according to an Ohio University survey in 2017. Today, kids are playing more competitive sports than ever before. There are over 30 million boys and girls playing youth sports compared to just less than 8 million in 1970. Youth sports tourism is the fastest-growing segment in the travel and tourism industry. It is estimated that some families are spending over 10% of their annual income on sports travel. In addition to youth sports, VBR Sports plans to continue attracting adult amateur sports as well. Bree Nidds commented, “The combination of youth, amateur, and collegiate level events opens the door to bidding on more diverse sports opportunities. This builds on our reputation to successfully host championships and tournaments started by the City of Salem and brand VBR Sports as a premier sports destination nationally.” VBR Sports will focus on maximizing exposure for all sports facilities within the VBR footprint including the Cities of Roanoke and Salem and the Counties of Roanoke, Botetourt and Franklin. 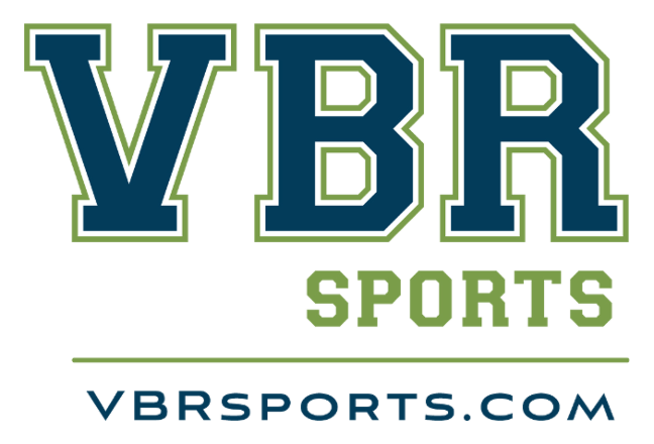 The official launch of VBRSports.com and kickoff event for VBR Sports was held on January 31, 2018 at Countryside Sportsplex in Roanoke, VA. Several local officials, sports organizers and representatives from multiple sports facilities attended this special announcement.